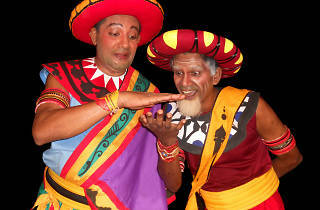 Rajakapuru is a satire set in a royal court with characters from the world of folklore and historical tales. 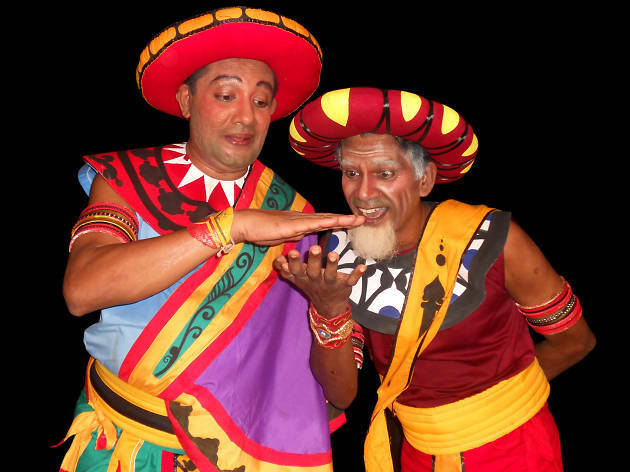 Directed by Janak Premalal, the play stars Ravindra Yasas Kumanayake, Ajit Lokuge, Sarath Chandrasiri and Ravindra Kodagoda among others. The drama, an all time popular, has some songs that in time have become classics.